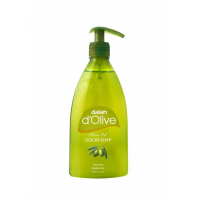 Natural and Handmade for over 70 years Dalan Antic Daphne Olive oil Soap is made from Daphne Oil and Olive Oil those are the source of Vitamin E and Antioxidants. Daphne Oil helps to soothe and relax your body and helps to moisturize and refresh skin. Also Daphne oil helps to open up blocked pores. 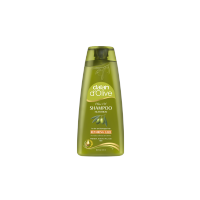 Dalan Antic Soap is suitable to wash both hair and body. Naturela is the UK representative of Dalan. We are one of the biggest and oldest soap and skincare manufacturer of Turkey. 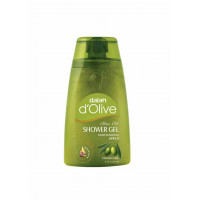 We have been perfecting our sensational olive oil beauty and body care products for over 70 years – under the aptly named D’Olive Range. 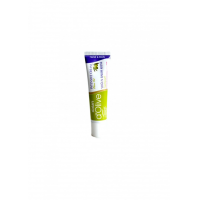 All of our products are dermatologically tested by independent laboratories. Our products do not contain any petroleum-derived materials or parabens. 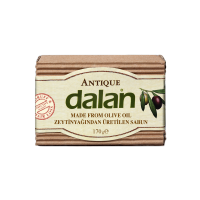 Dalan Olive Oil Soap 170gr | An Indispensable Natural Beauty Remedy.